Insomniac Games, best known as the developer behind the Ratchet & Clank series, along with Sunset Overdrive, has let a new gameplay demo for its upcoming VR-exclusive adventure, Edge of Nowhere into the wild. 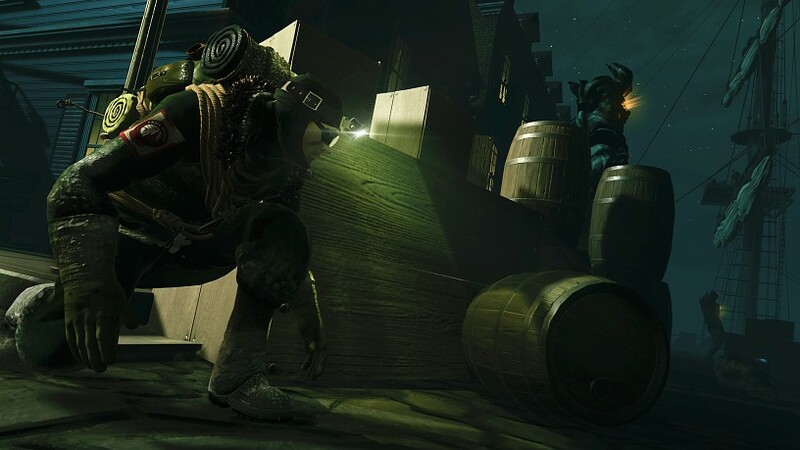 The above video, via VRScout, shows 20 minutes of brand new gameplay footage, captured with an Oculus Rift. 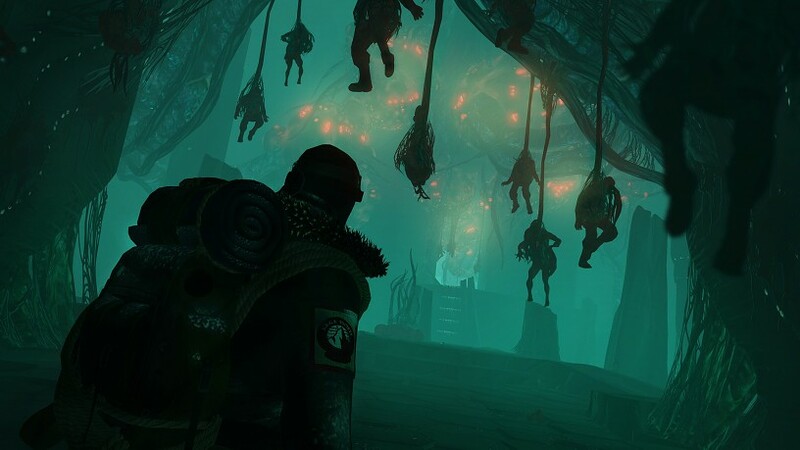 Edge of Nowhere is an interesting VR title in that it plays from a third-person perspective. The player is a part of an expedition to Antarctica to investigate the appearance of strange, otherworldly creatures. Armed with trusty climbing axes, the player can climb cragged ice walls, navigate treacherous crevasses, and find last-minute handholds if the ice collapses beneath them. When the creatures themselves are encountered, the climbing axes come in handy again. The player can throw rocks to stun the smaller creatures - or distract the larger, blind ones - then use their axe to perform a takedown. As the player explores quieter areas, they can find and read diaries which recount the failures of past expeditions, or the thoughts of other characters in the current one. The third-person viewpoint can be moved independently of the player's movement direction, and a headlight attached to the viewpoint allows you to investigate darker areas in a more natural way. Whether this detached viewpoint works well with what looks like, at times, highly stressful gameplay, is something that may come down to personal preference. 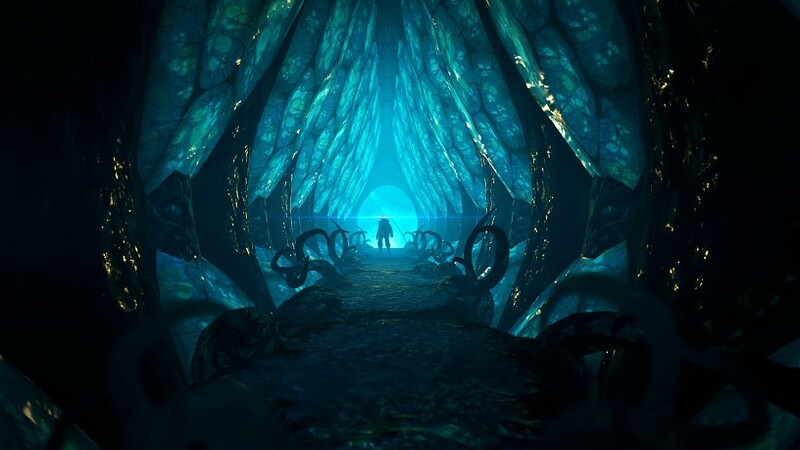 Edge of Nowhere will be launching on June 6 this year, and at the moment is exclusive to the Oculus Rift. VR in third-person will be interesting, seems like it could get a bit tricky. Can't judge without trying though!